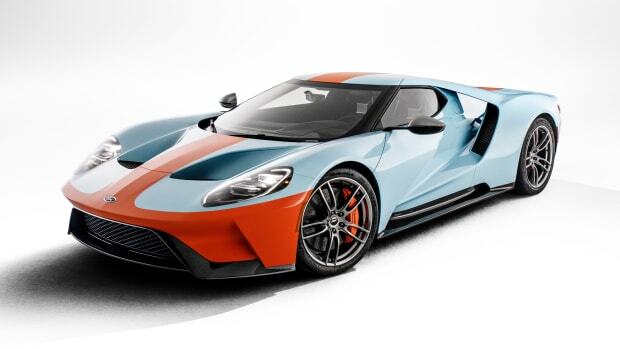 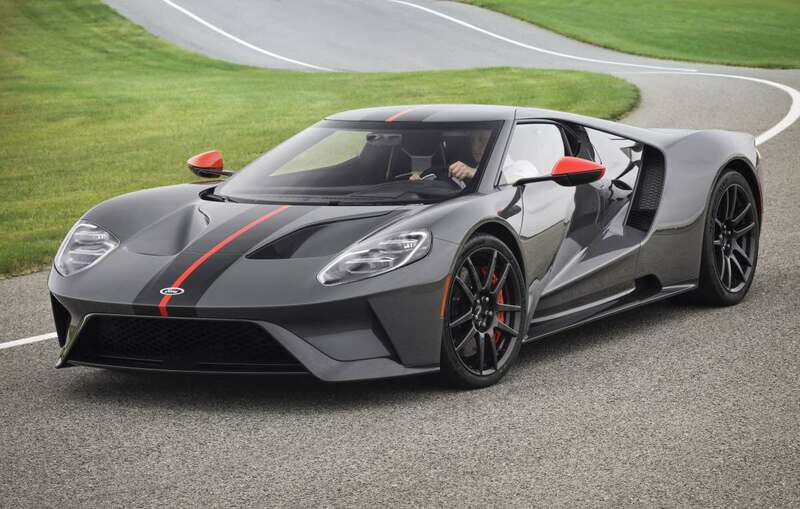 Ford is putting their supercar on a diet with the 2019 Ford GT Carbon Series. 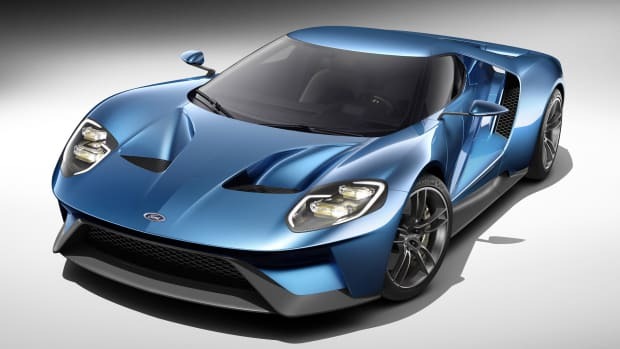 The new model will lose nearly 40 lbs due to the use of an array of lightweight components. 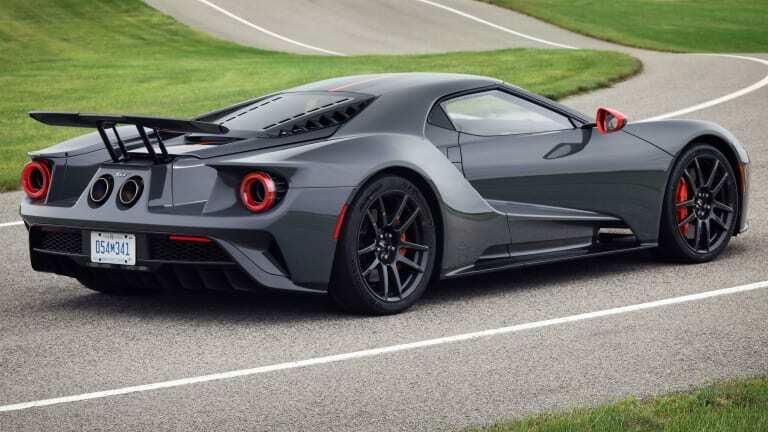 These components include carbon fiber wheels, a polycarbonate engine cover, a titanium exhaust, titanium lugnuts, and a polycarbonate rear hatch. 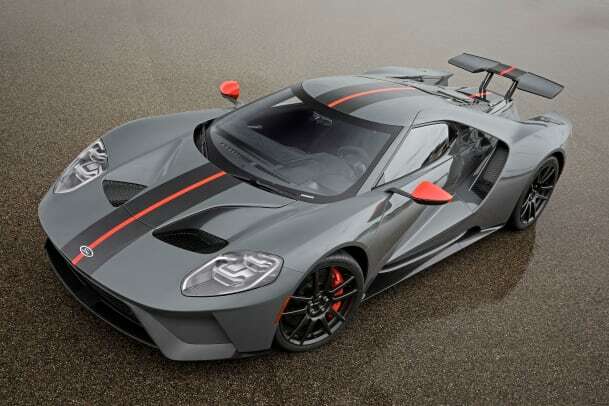 It will also feature a number of exterior color and graphic options that are unique to the Carbon Series GT such as four new color accent packages and bare carbon fiber dual exposed stripes. 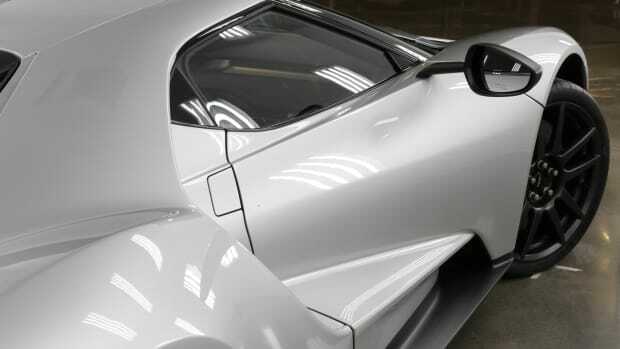 Applications for the Carbon Series are currently being accepted and the final application process will occur on November 8th.